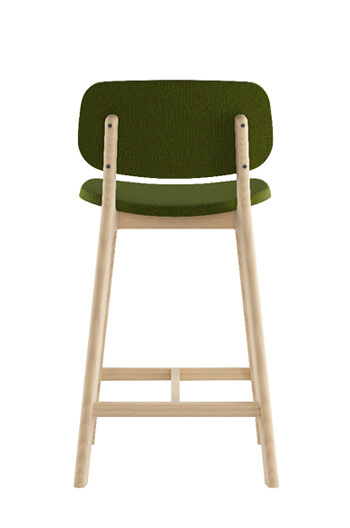 Great design doesn’t need to be bold, but rather neutral. 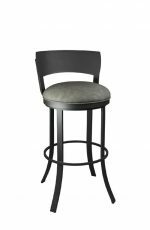 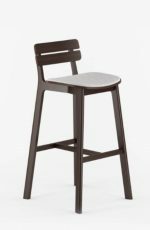 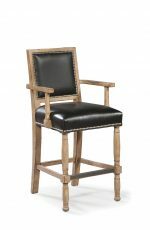 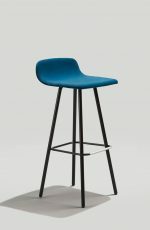 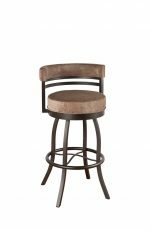 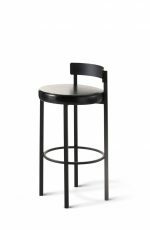 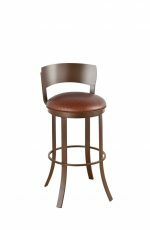 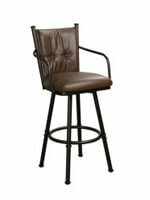 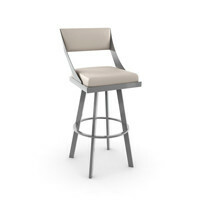 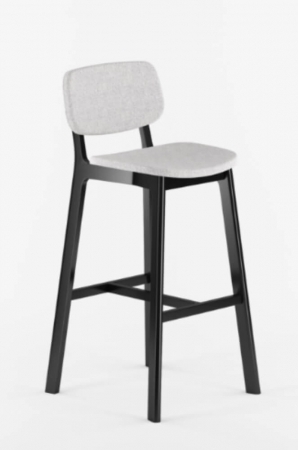 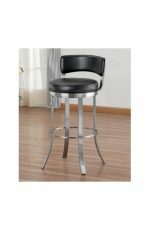 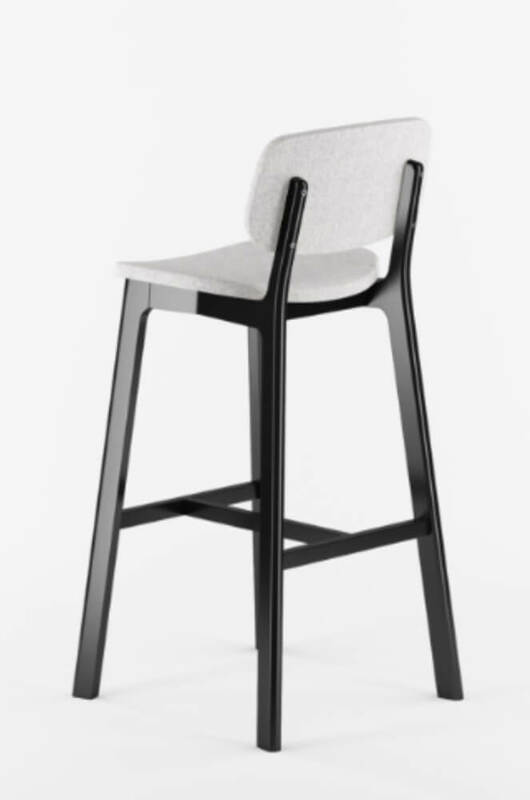 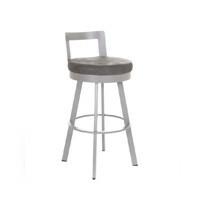 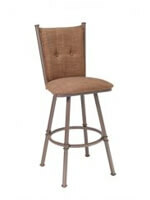 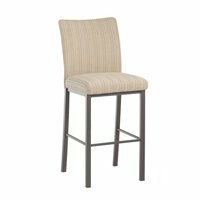 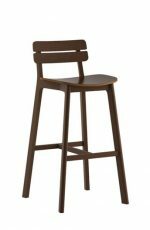 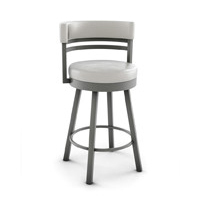 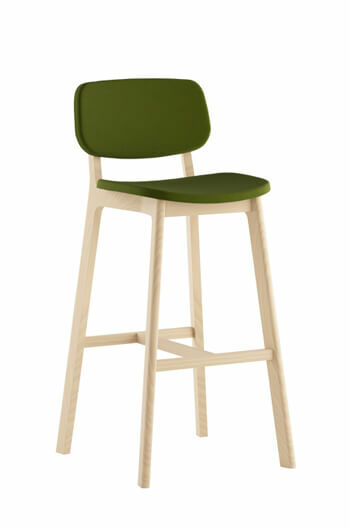 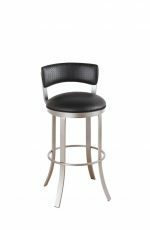 Meet the Brooke Barstool, an approachable and fresh take on a wood slatted back barstool. 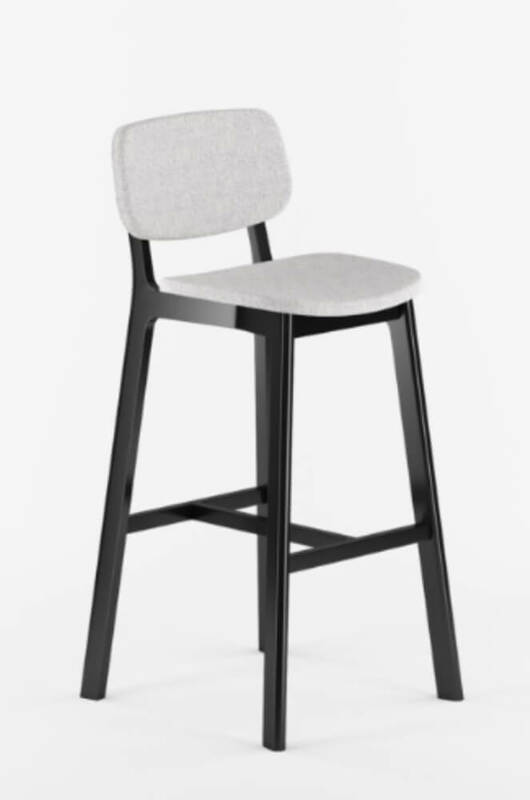 Brooke offers three upholstery variations for versatility while simple details like round slats and legs allow this design to work in a myriad of spaces. 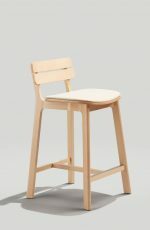 But don’t call Brooke boring—it’s the sheer simplicity that gives this collection its edge. 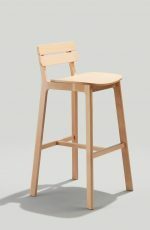 Available in a variety of Beech wood finishes including beetroot, black, canyon, dune, honey, kona, natural, nutmeg, and white. 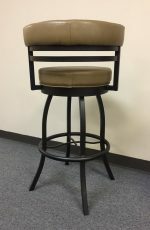 Some chairs available in a variety of polyester fabrics including light to medium grays, light to medium reds, oranges, browns and golds, greens, blues and plums, plus stripe patterns, and more. 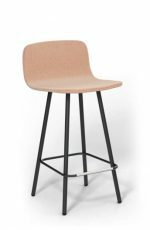 Some chairs available in a variety of polyurethane fabrics including whites and off-whites, tangerine, browns, blacks, grays, green, cocoa, bright red, purple, seafoam green, orange, burgundy, and more.